If Stefie Shock, spokesperson for this 29th edition, feels he is “in (his) element,” it is because the Festival International Nuits d’Afrique is profoundly part of Montréal! Open to the world, the festival brings together citizens of all ages and backgrounds and eagerly welcomes visitors and tourists from around the world, who all get in tune with world music styles, celebrating Culture and specific cultures in a festive and colourful atmosphere. Recognized as the only event offering a largescale world music experience in fully authentic fashion, with nearly 650 artists from more than 35 countries, the Festival International Nuits d’Afrique shows unambiguously just how much Montréal is a city where diversity is a strength expressed in joy. With record attendance last year, and with its appearance confirmed in 2015 on the City of Montréal’s official list of the 10 major events, the festival has climbed to rank officially among the major international world music festivals. As godmother and godfather of this 29th edition, Jocelyne Beroard and Jacob Desvarieux, leaders of the group Kassav and regular visitors to the event, assert through their presence and their enthusiasm the festival’s importance on the international scene and its major contribution to Montréal’s stature. 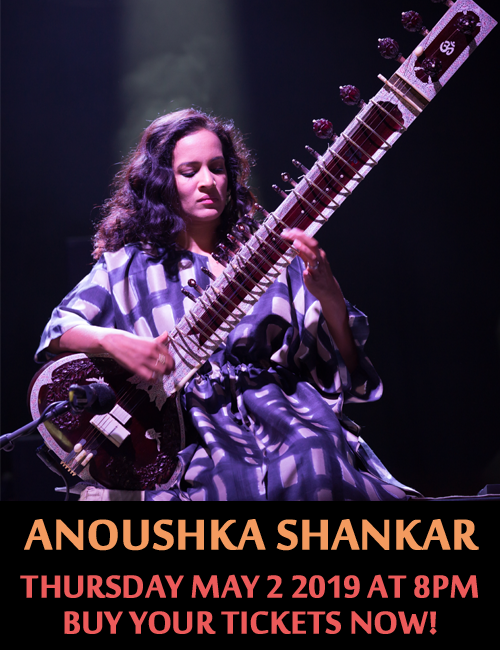 For nearly 30 years, the festival has been growing and moving forward to the beat of trends in world music, which continuously show their treasures of diversity and creativity. 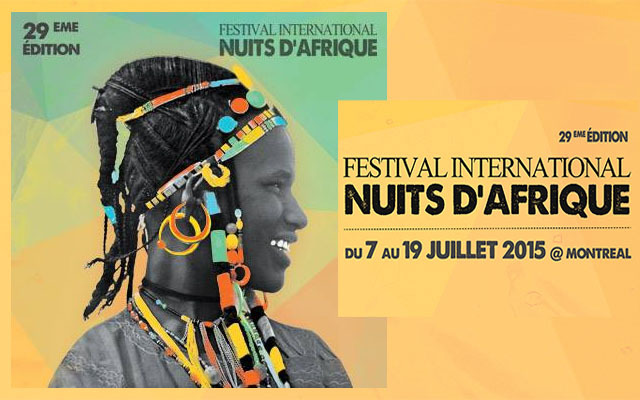 For 13 days from July 7 to 19, 2015, the Festival International Nuits d’Afrique invites you to more than 100 concerts and activities, including seven series of shows held at six indoor venues. The five days from Wednesday, July 15, to Sunday, July 19, mark the not-to-be-missed Village des Nuits d’Afrique, part of the free outdoor portion, on the Parterre of the Quartier des spectacles. The program of the 29th edition is intended to be eclectic and original, always on the lookout for the most promising and the biggest names in their fields. It does this in a way that puts every generation side by side in a truly festive and harmonious spirit! This edition will be connected more than ever to world cultures: from major extravaganzas to more intimate concerts; from traditional beats to new electro sounds; Africa, the Caribbean and South America, at unimagined gatherings of cultures; and much more!